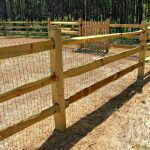 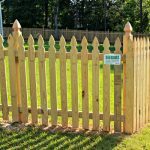 What is a Certified Fence Professional? 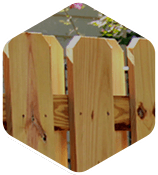 To become a Certified Fence Professional (CFP), individuals must undergo a rigorous certification program administered by the American Fence Association. 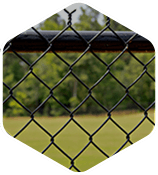 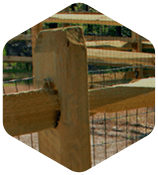 This program is designed to recognize their ongoing commitment to quality products and improving standards within the fence industry. 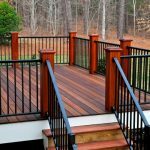 A CFP will have a good understanding of specifications, product quality and installation techniques to ensure the satisfaction of each of their customers. 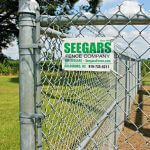 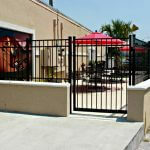 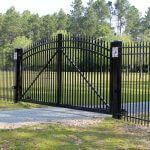 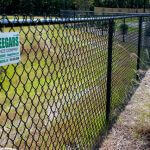 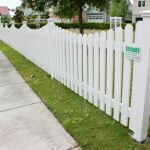 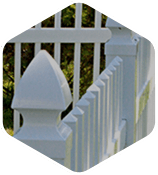 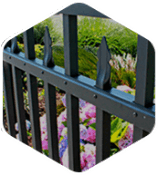 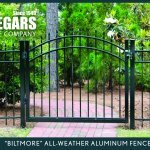 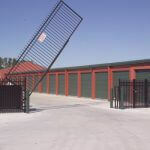 To learn more about Seegars Fence Company, please contact us today!